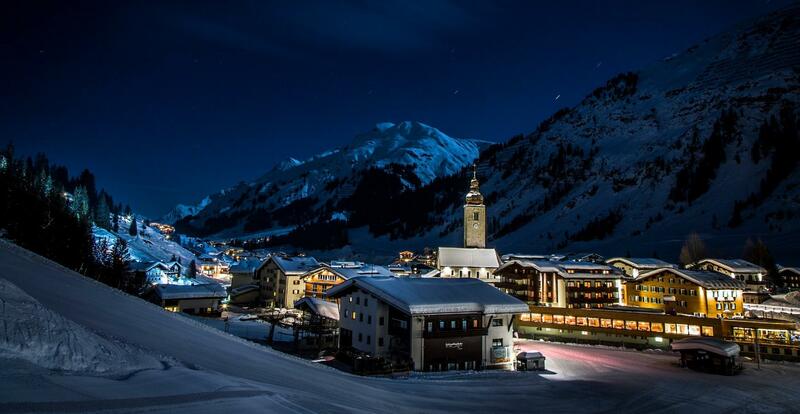 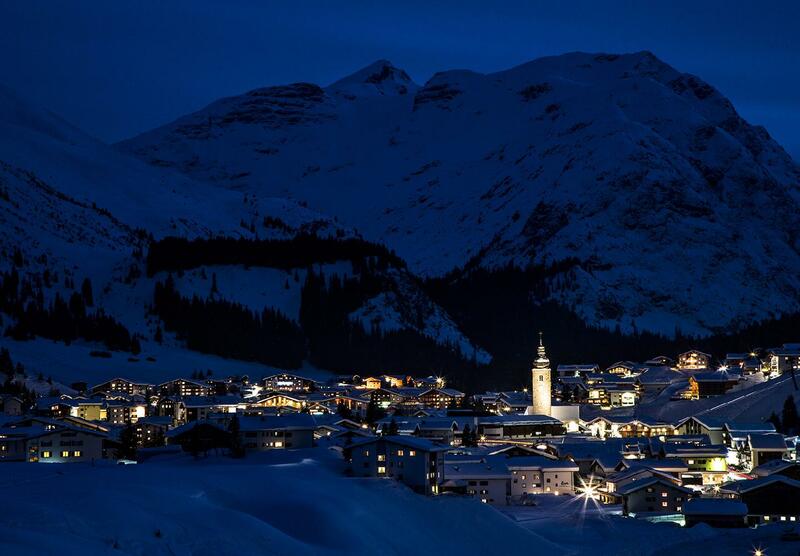 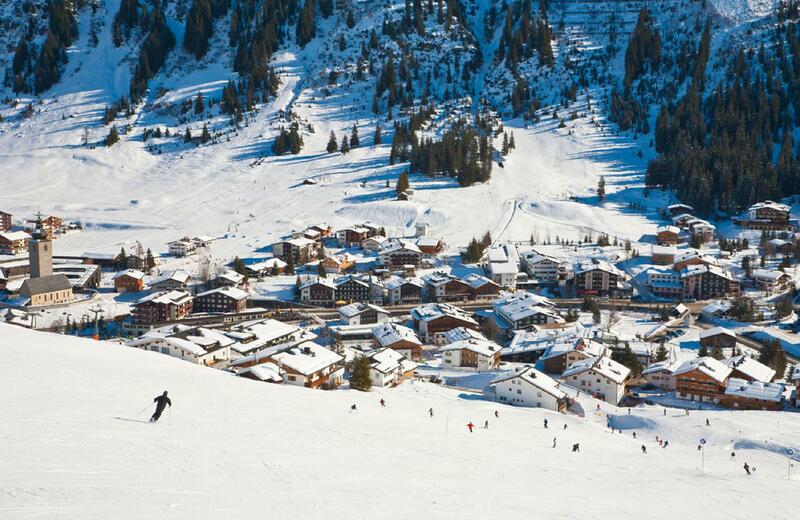 AUSTRIA-PARTNER - Services for Real Estate Sellers and Property Owners in Lech am Arlberg. 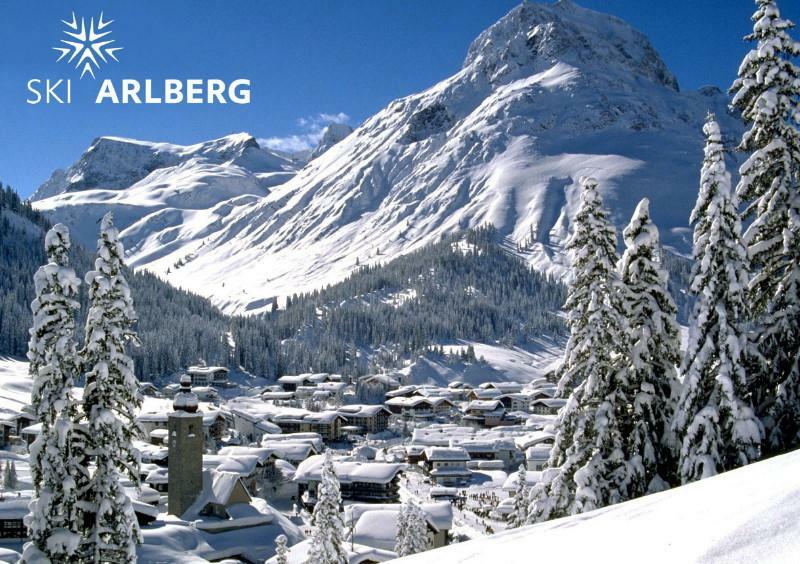 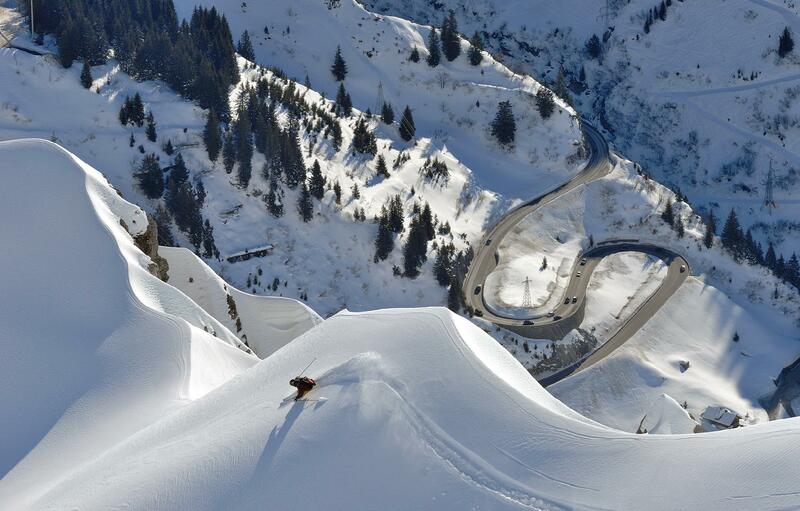 Would you like to Sell or Rent out your Property in Lech am Arlberg? 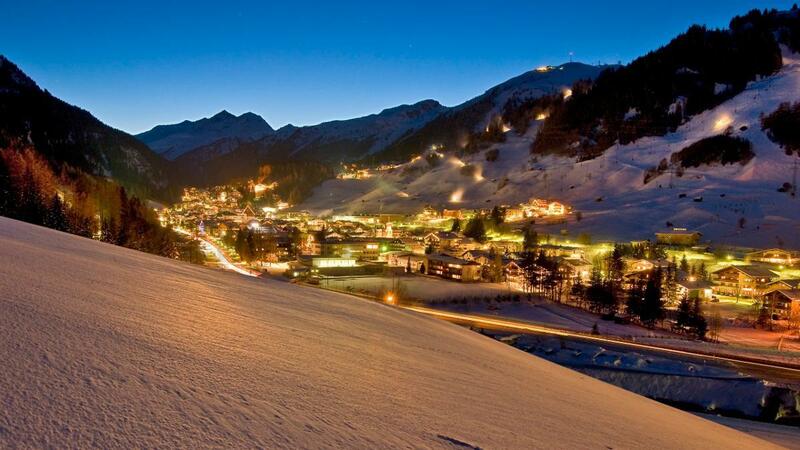 Our professional team provides a full range of services for Owners / Sellers of Real Estate. 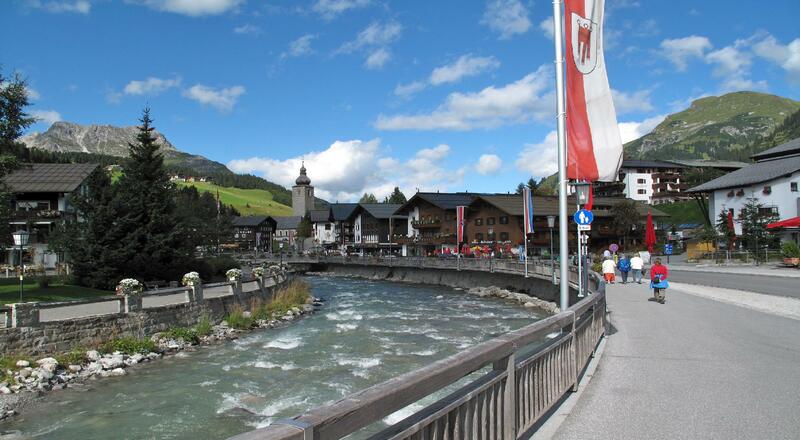 In the following areas you will find detailed information about our services for your property. 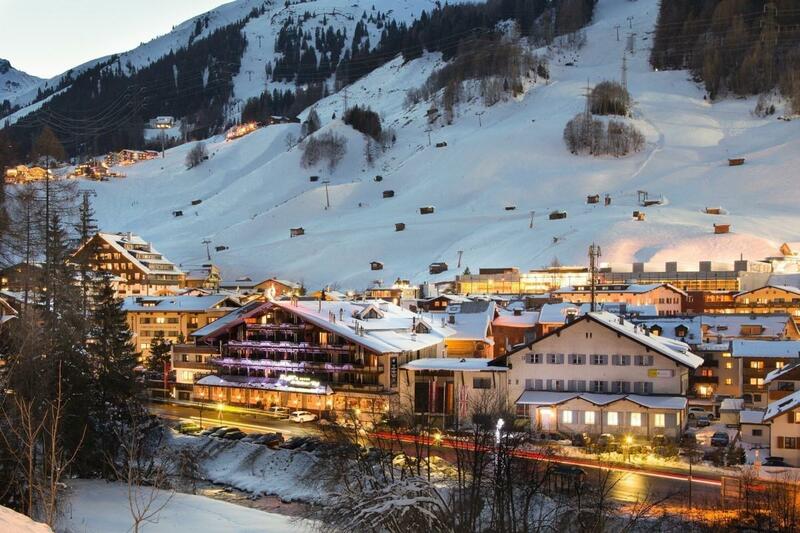 If you just want to sell or to rent out your property in Lech am Arlberg - Austria, you can simply fill out a form by clicking on the link "Add Property" and we will contact you.